That’s why Nicki Minaj can insult Catholics for an entire “song” at the Grammys, knowing that the worst that will happen is a snotty press release from Bill Donohue. 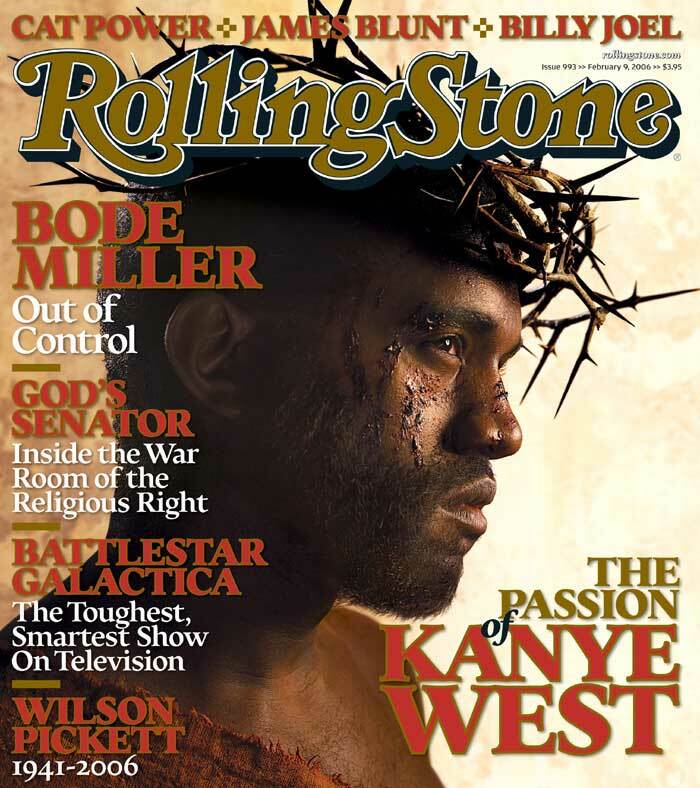 That’s why Kanye West and Ricky Gervais can depict themselves as Jesus on magazine covers and everybody yawns. Whereas a guy who insults Islam not only faces the prospect of getting beat up, but the judge might acquit the attacker and insult the victim. (Not in Saudi Arabia. Not in Iran. In Pennsylvania.) Whereas a woman who drew a cutesy cartoon mocking Islamic zealots had to change her name and is now in hiding. Whereas a guy tried to blow up Times Square because the guys from South Park depicted Mohammed in a bear costume. Whereas finding a common theme in all of these things is racist. At least Mark Thompson can admit that the glaring double standard has nothing to do with multiculturalism or respect for people’s beliefs or any of the usual excuses. He fears for his life, and he wants everyone to know that he plans to stay in line. That’s a good dhimmi, Mark. That’s a good dhimmi.